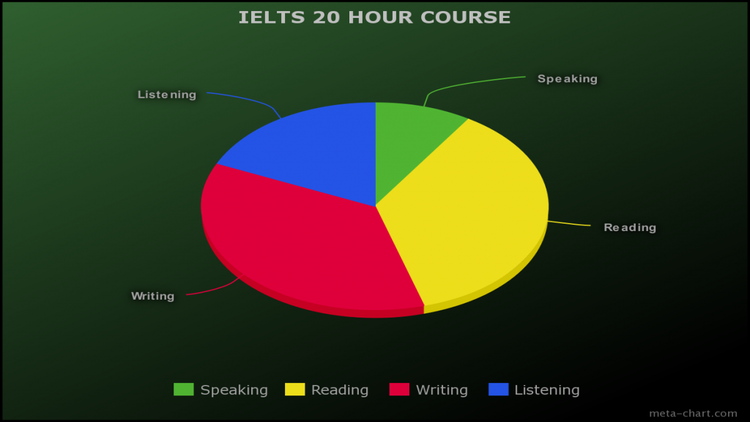 This is our 20-hour IELTS preparation course. As you may have read, this course is for students who are hovering below the 6-6.5 band score and need more lessons and more instruction to be able to obtain a band 7+ We are offering this course in the hope that it will provide you with all the material, advice and practice material you need to enable you to ‘know what to practice’ as well as improve your general skill level, and subsequently improve your confidence. From personal experience of teaching former students, this course will focus more on the writing and speaking elements, than the reading and listening. The 2 former elements are where students tend to fall below the required band score. The course format of lessons is listed below. To enrol in the course please proceed to the enrol button and begin the enrollment process Once again, Welcome. The 20-Hour IELTS course is for students who are preparing for the exam and are at the 6.5 and below mark. This course, along with the Grammar Awareness Course will provide all of the material, advice and practice tests you need.